Last stop for EU teams to collect circuit points before season 2 finally. It will run from 15-18 August. Don’t miss it. Just tried the new champion on PBE and I think he is another strong laner like Jax, well like any other new champion his number still a little bit over power in my opinion and there is new special item for Rengar which work like Sword of Occult or Mejas Soulstealer. I have set up Youtube channel and uploaded couple of video from Indonesian Community games and several of my ranked team games. 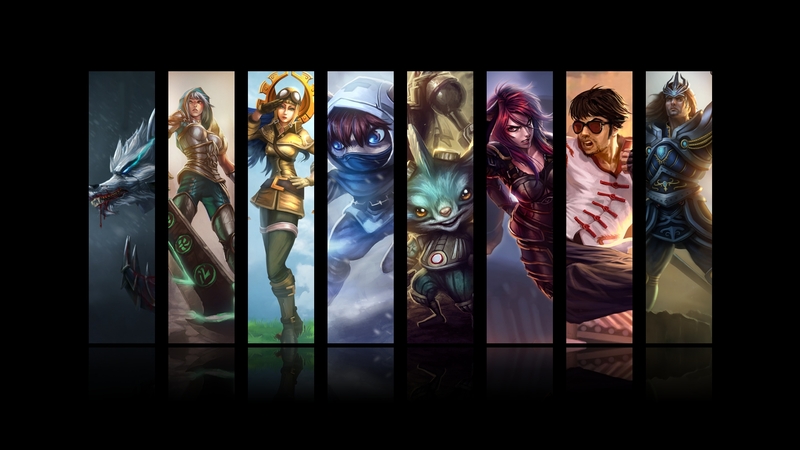 I am planning to do more videos in the future to help with the growth of Indonesian League of Legends Community. If you can subscribe or like the video it will help the channel to grow as well. Also follow me on Twitter and Facebook available on the right hand side menu.